In the third case, I’d like a full conlang (excluding orthography), with about 150 words of translated material for use in the final product. 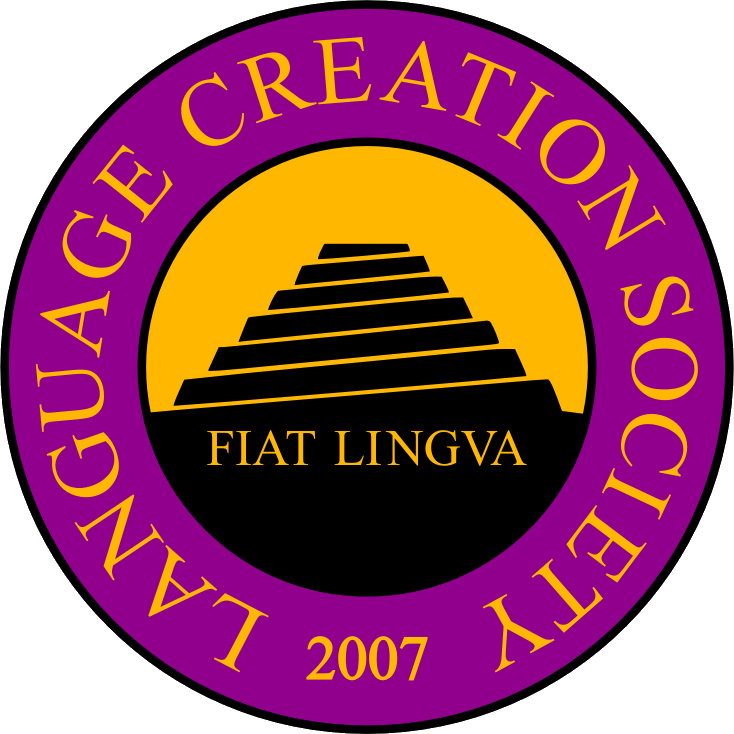 For the first two, I would ideally like to have a grammatical ruleset that would allow me to translate from the modern languages (or from Latin) into their alternative/conlang counterparts, if that’s realistic/feasible. In all three cases, I’ve got a scant handful of names and words already in use, and would like to discuss those up-front. These languages are for use in a series of epic fantasy novels based in an alternate version of the American Southwest. The first two books in the series are already under contract, but have not yet gone to press. $1300 total ($500 up front; $300 midway [at an agreed-upon milestone]; $500 upon completion), preferably via PayPal.